Work took me out to Suncadia this past summer, so when I got an invite to try the Cle Elum River, I gladly jumped on it. 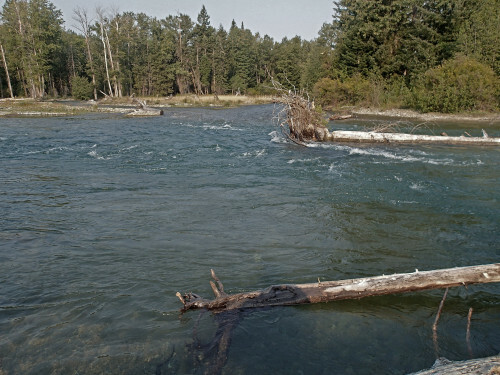 The stretch we covered is within the private residential portion of the river as it meanders past several pristine golf courses. It feels remarkably wild despite its proximity to golf-cart paths and gaudy second homes. 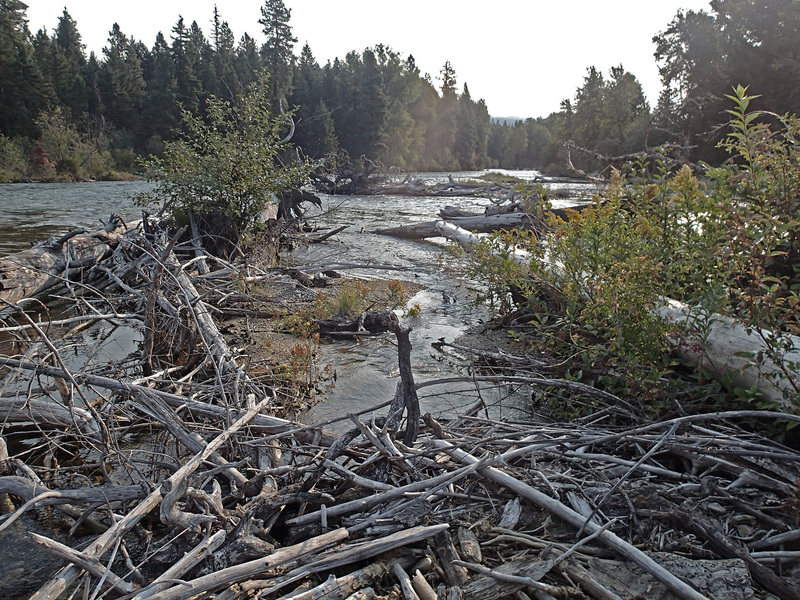 I was initially struck by the speed of the river as well as the sheer amount of log jams and topography that broke the surface. The beaver piles and wood debris made for very technical fishing and wading. 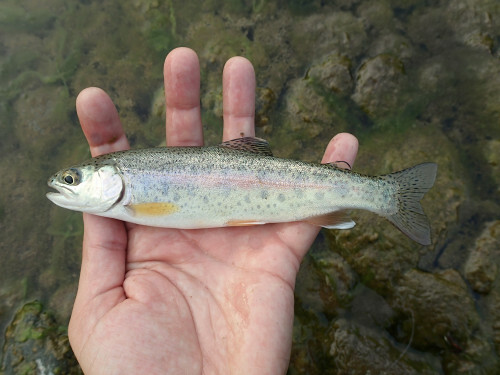 In a soft cell behind a protruding root ball I hooked into the first “serious trout” I’ve felt since moving to Washington. I was in the absolute worst position possible to negotiate so it ended quickly. Not sure my buddies would hear my cries if I fell in there. Even so, standing waist deep with crisp morning air on your neck, planning your next drift, and pulling small fish out is a good place to be. All in all, a glorious morning. 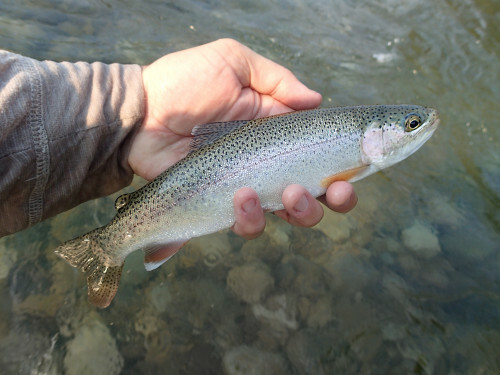 This entry was posted in catch and release, fly fishing, pacific northwest, rainbow trout and tagged catch and release, cle elum, fishing, fly fishing, suncadia, trout, wood. Bookmark the permalink.